Have you just bought yourself a new 4x4? Or maybe you’re just looking to put a new twist on your current 4x4? Maybe you need new tyres out of necessity and you fancy treating yourself to some new wheels at the same time? To be fair, no one really needs an excuse to get new wheels and tyres! It’s just fun! 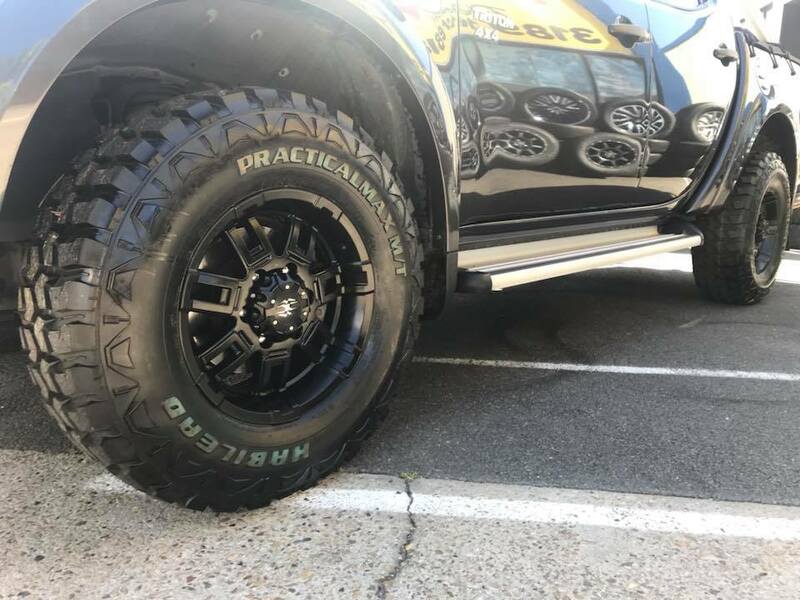 At OzzyTyres, we’ve got a huge range of wheels and tyres for 4x4s to suit all tastes and requirements. Search through our online catalogue using our tyre and wheel selector to find a combination to suit your vehicle perfectly. We understand that buying wheels and tyres at the same time can be quite expensive. So we offer wheel and tyre packages that provide the same great products for equally great value for money. We deliver all over Australia including Brisbane and beyond. No need to pick them up from a distribution center, we’ll send them direct to your door. 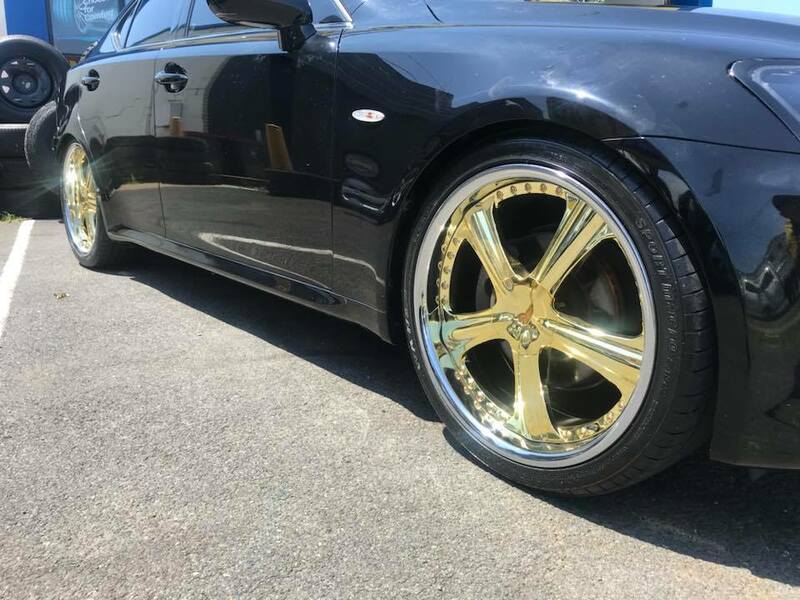 We’ll even fit the tyres to the rims for you so that all you need to do is bolt them on and pump them up and you’re ready to hit the road. 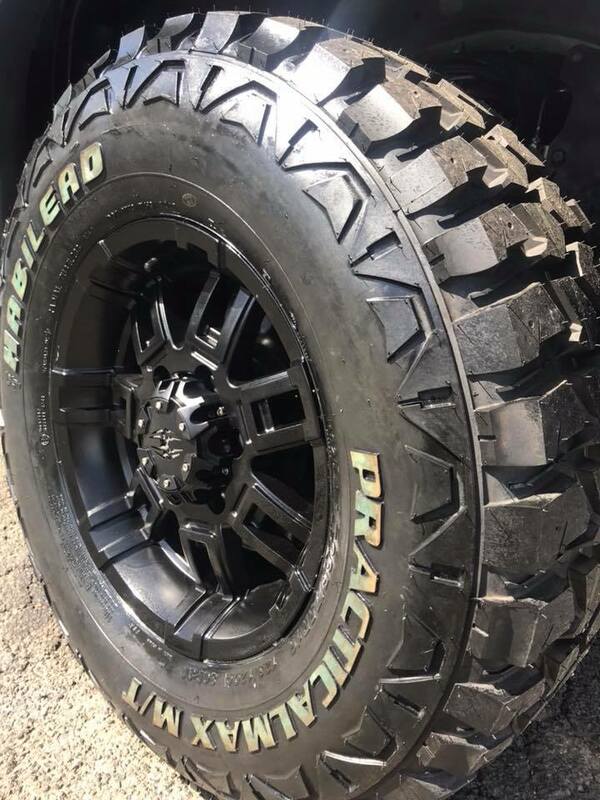 Road tyres–If you don’t take your 4WD off road that often and you want a smooth and comfortable rise on the road, we can supply tyres designed for comfort over off road performance. Putting road-suitable tyres on your 4x4 will also help improve fuel efficiency and handling. All terrain – These tyres are designed to be a good on all surfaces. That means they don’t make as much noice when you’re driving on the road but they still offer traction and durability off road. Mud tyres–Now we’re on to the serious stuff. Mud tyres are designed for those who like to challenge themselves and their vehicles off road. Mud tyres tend to have much thicker tread, reinforced side walls and a tread designed to push water out to the side of the tyre to keep the tread free of debris and maintain traction through wet conditions. Once you’ve chosen your tyre from the types above, you need to buy a wheel to match. You’ll find we’ve got a huge range of sizes and styles to compliment what ever you do with your 4x4 day to day. Some are clearly more for show than the snow for example but we also have wheels designed to go with mud and all terrain tyres which will stand up to the rough and tumble. Our experts can help you choose the ideal wheel and tyre package for your budget and requirements. Because you’re buying them together, we can offer you great value for money too. Use our wheel and tyre selector online to make sure you’re getting the correct wheels and tyres to fit your vehicle. If you’re not getting the results you expected, be sure to contact one of our stores or drop by to ask one of our experienced staff. If you want to go big but can’t fit them on your vehicle, also be sure to ask our staff about 4x4 lift kits. Because buying all new wheels and tyres at the same time can be a bit of a financial burden, we offer interest free finance through zipMoney to help reduce the strain on your wallet. Pay for your wheels and tyres over a 24 month period from as little as $40 per month (monthly repayments increase as the value of your purchase goes up). We’ve been in this business a while now and we’ve built up some great working relationships with our suppliers. That means we get great prices from them and we can pass the savings on to you. You’ll find that many of our wheels and tyres for 4x4s are available at discounted rates. 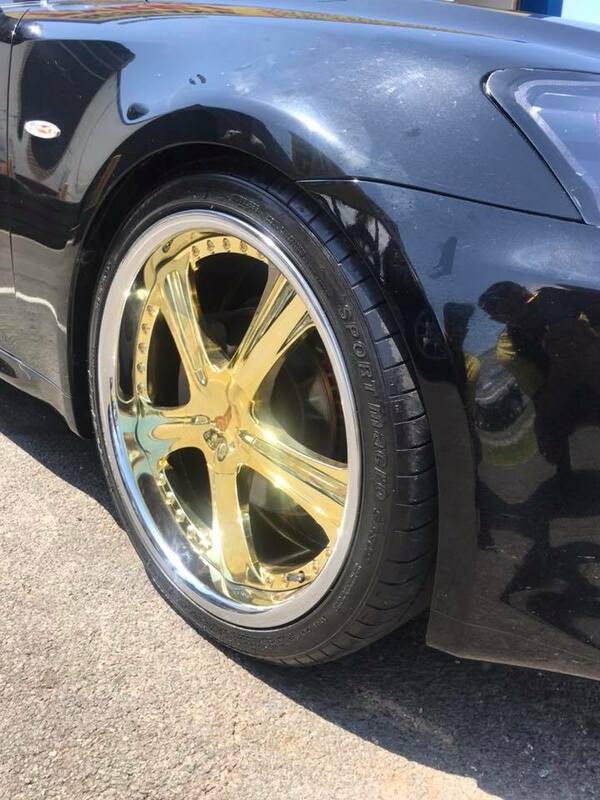 Found the same wheel or tyre cheaper elsewhere? Let us know and we’ll beat it or match it. If you live near an OzzyTyres branch, get your wheels and tyres ordered in to the branch then drive on over and we’ll fit them, balance them and align them all for free. You’ll be in and out in 45 minutes and you’ll roll away with confidence knowing that our expert staff have used the latest and greatest in tech from Germany and Italy to fit everything with precision.